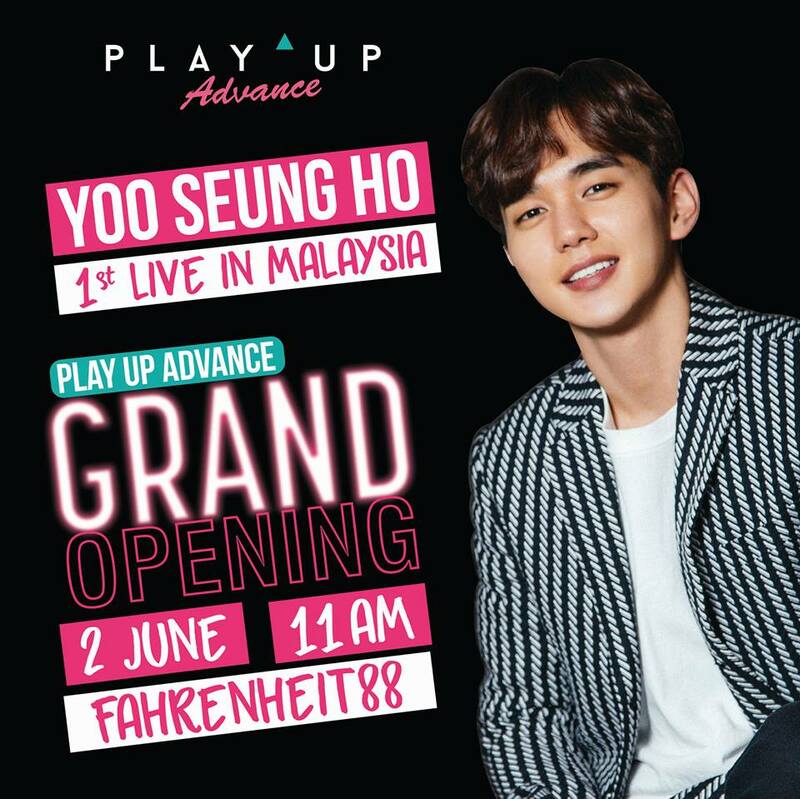 PLAY UP, a multi-brand beauty store recently announces actor Yoo Seungho will make a special appearance for its grand opening happening on 2 June at Fahrenheit88. 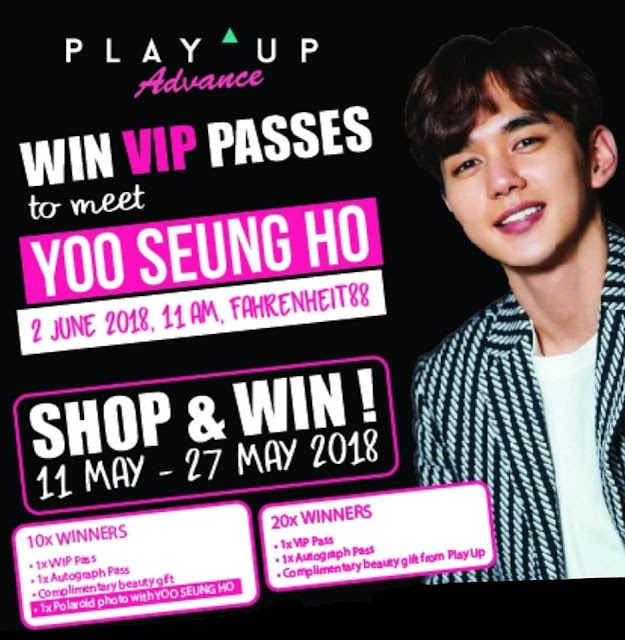 In conjunction with PLAY UP Advance grand opening, lucky fans are given the opportunity to meet Yoo Seungho up close and even a chance to take Polaroid photo with the actor. 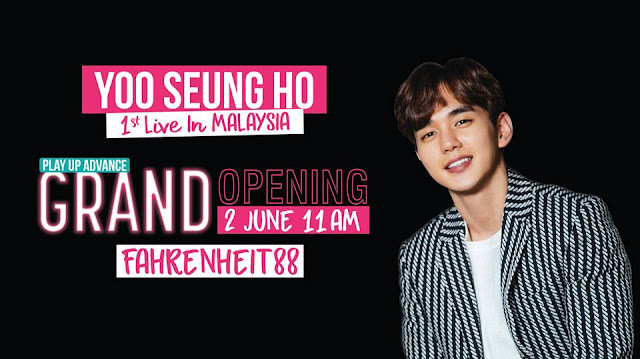 How to win the VIP Passes? PLAY UP is beauty concept store with more than 10,000 beauty products under RM50 and has over 150 international and local brands in store.